Halvarssons is one our favourite motorcycle clothing brands. 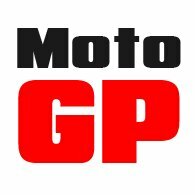 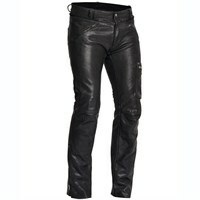 The company is Swedish, and they make serious, well designed, high-performance garments for the committed motorcyclist. 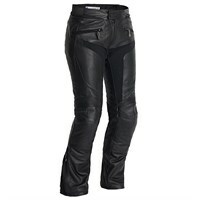 They make textile trousers, leather trousers and jeans, but we are particularly impressed by their textile trousers. 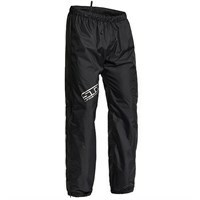 They are extremely comfortable to wear, yet typically come with a waterproof membrane. 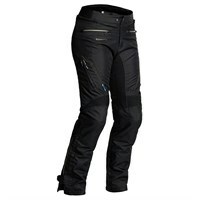 removable thermal liner, CE approved armour, Hi-Art anti-abrasion panelling, and plenty of ventilation openings. 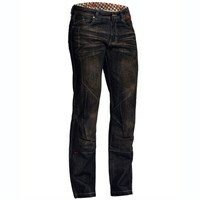 For the person who commutes or tours extensively, we think that Halvarssons represents the best possible solution. 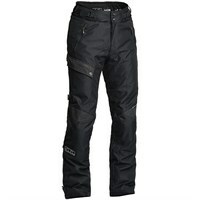 Only Rukka's laminated products offer any performance advantage, but Rukka's motorcycle trousers are both heavier and stiffer, and so are less comfortable. 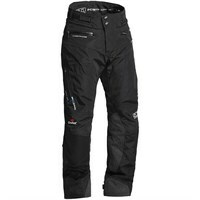 Rukka's trousers are also much more expensive. 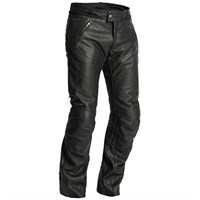 Coming from a tannery town, Halvarssons makes some really nice leather trousers. 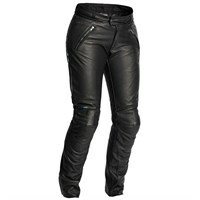 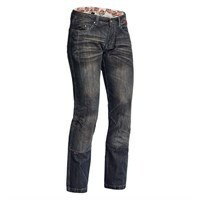 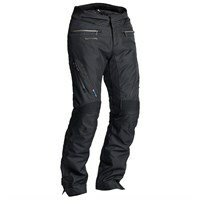 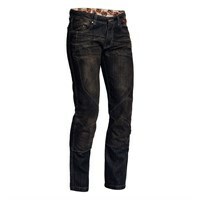 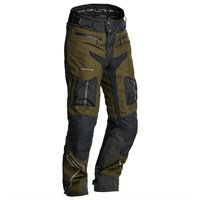 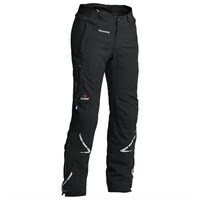 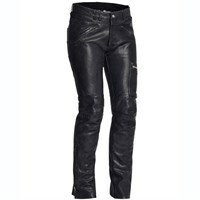 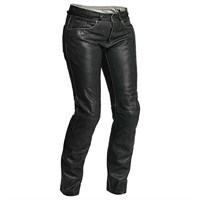 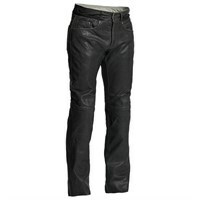 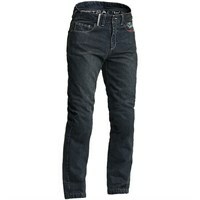 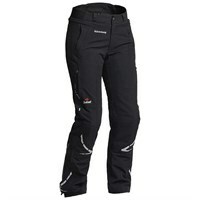 They also do great jeans, and some quite interesting trousers for the adventure, or off-road, rider.